Each culture has the best day to hold marriage. 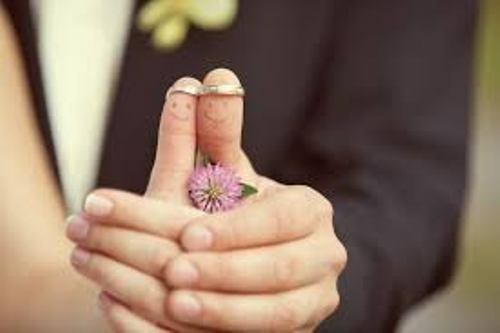 If you look at the English tradition, the best day to marry is on Wednesday. Tuesday is good for health, while Monday is for wealth. If you look at the brides from Middle East, you can find out that the feet and hands of the brides are painted with henna. The people believe that the image of henna on the feet and hands can protect the bride from the evil eye. Some people are afraid to celebrate the wedding during the rainy day because it can ruin the party. But the people who believe in Hindu tradition consider as rain as a good luck if it happens on the wedding. 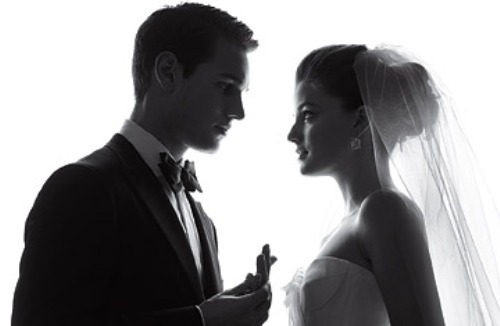 Do you know that there are at least 7,000 couples getting married in every day in US? If you want to have an instant marriage, you can come to Las Vegas. The busiest days of marriage in Las Vegas are in New Year’s Eve and Valentine’s Day. Find out Las Vegas facts here. The parents of the bride and groom will carry fire taken from the hearth to light the hearth of the newlywed couple. In any kinds of wedding ceremony, slicing a cake is very important. You can trace this tradition from the ancient Rome. 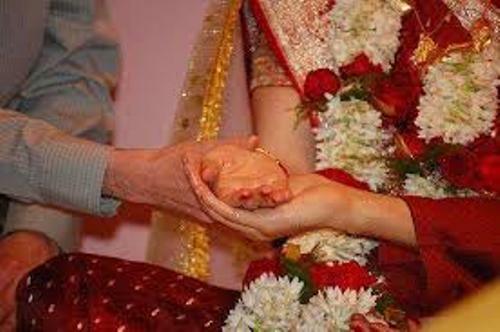 The bread or loaf will be broken to wish the fertility of the couple. Do you know that the trend of white wedding was popularized by Queen Victoria in 1840? Before the popularity of the white wedding dress, the brides only wore their best dress during the wedding ceremony. The protection from the evil can be achieved when the bride wore a wedding dress with veil. That’s the tradition traced from the ancient Romans and Greek. Grace Kelly is a famous celeb who looked magnificent in her wedding day. If you look at her wedding dress, you can find a 125 years old lace used to make the bodice of the wedding dress. Besides the bride and groom, the braid maids are very important in the wedding ceremony. In the famous wedding of Jackie Kennedy, the bridesmaid wore the pink silk faille and red satin dress. The most expensive wedding ever held in the world is the marriage between Sheik Rashid Bin Saeed Al Maktoum’s son and Princess Salama. It cost 44 million dollar. 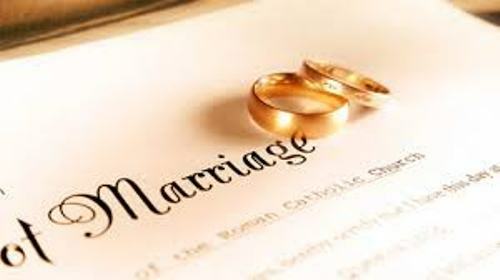 Are you fascinated with facts about marriage? Indian Culture facts make you learn more about the fabulous culture and way of life of the Indian people.